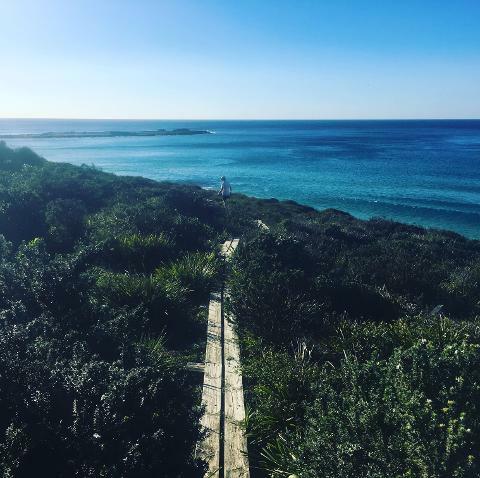 These hikes are extremely rewarding, the views from the cliff tops and rock platforms are amazing, the intricate, quiet beaches and coves and the ancient geological features in the area make a day hike a truly rich experience. 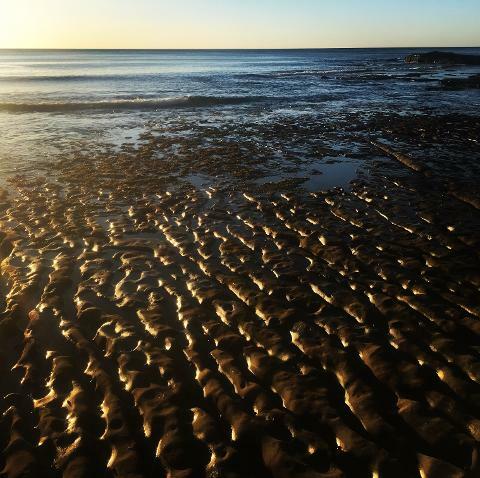 Travelling north from your Batemans Bay Hotel in comfortable air conditioned transport you will reach Murramarang National Park. walkers are given the options of which section to see for the day in consultation with our admin and guide team. While the park has various sections to visit, each section is surprisingly different. 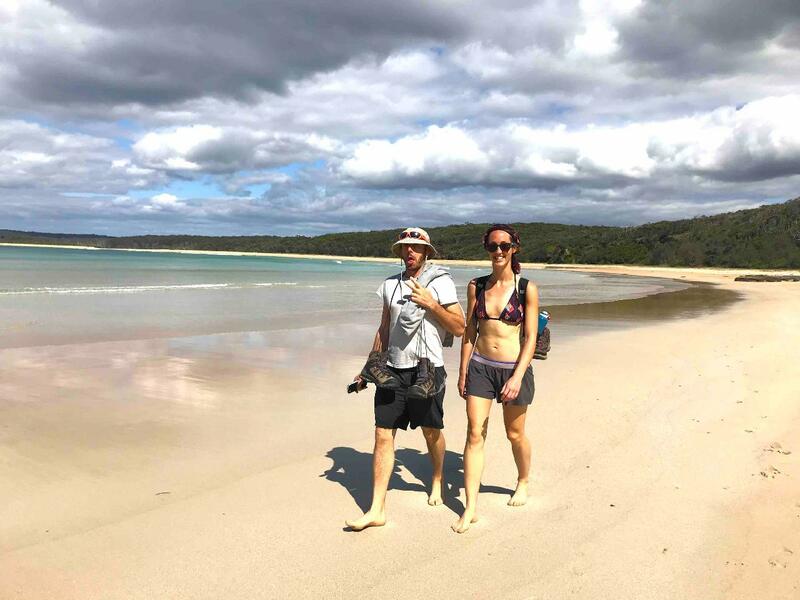 The Day walks include morning tea and lunch along the way and usually wind up with a supported vehicle pickup some time in the mid afternoon. 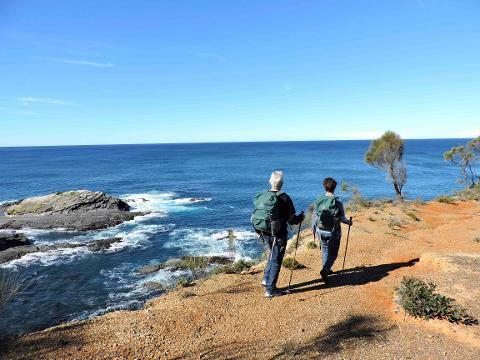 Inclusions - Guides, Hotel pickups from Batemans Bay (starting at 8am) comfortable transport, morning tea, guided hike, lunch, return to Batemans Bay Hotel. While non of the trails in the park are long and steep - Region X does not recommend anyone with knee, ankle, heart or lung conditions to attempt these walks.